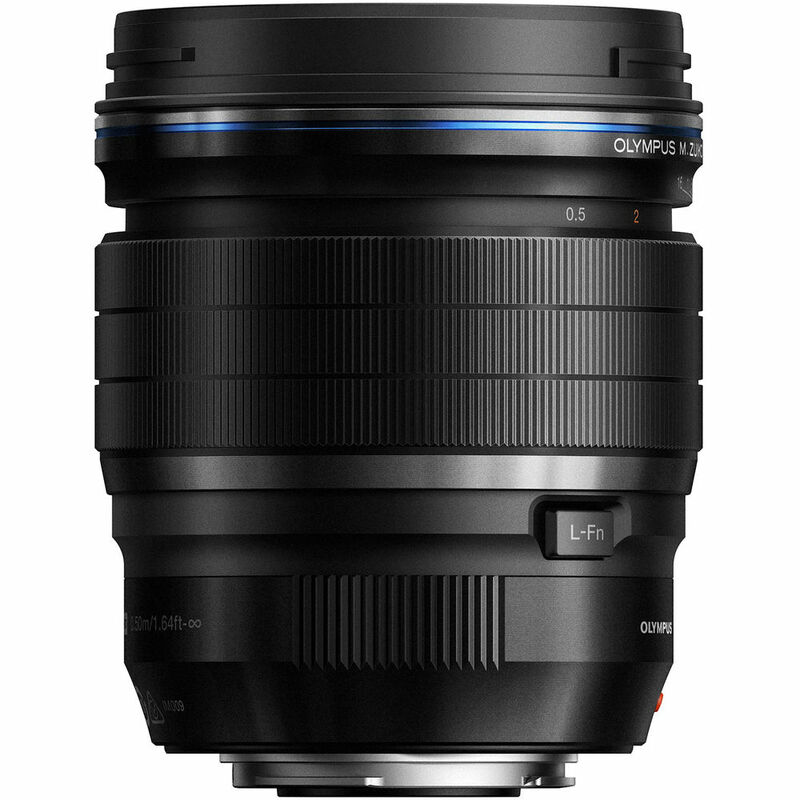 An ideal portrait-length lens for Micro Four Thirds shooters, the M.Zuiko Digital ED 45mm f/1.2 PRO from Olympus pairs the desirable 90mm-equivalent focal length with an ultra fast f/1.2 maximum aperture. The combination of the slightly narrow field of view and bright aperture enable producing distinct shallow depth of field imagery, and also suit working in difficult lighting conditions. 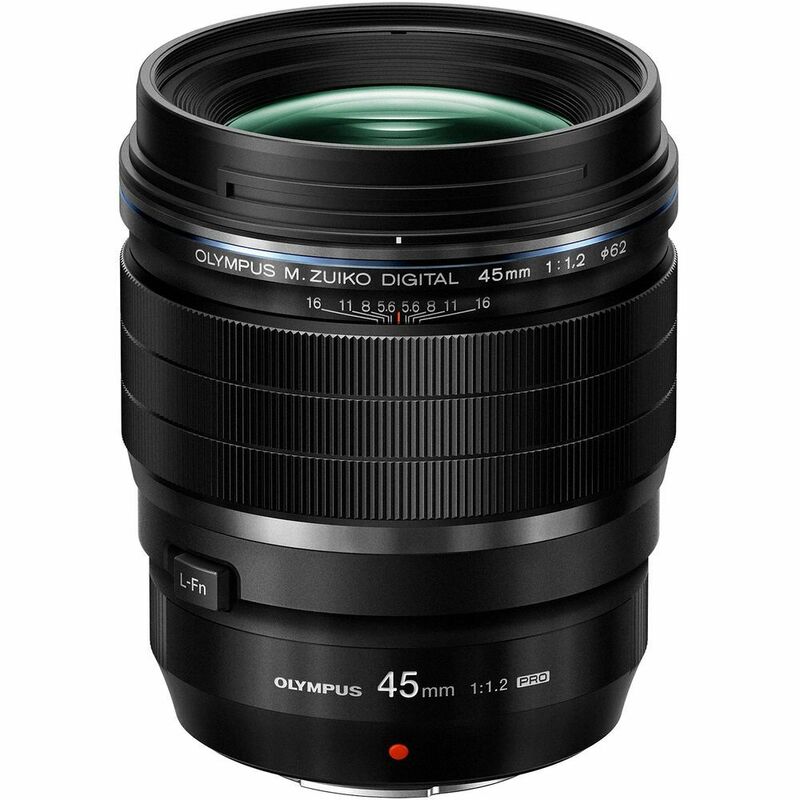 An ideal portrait-length lens for Micro Four Thirds shooters, the M.Zuiko Digital ED 45mm f/1.2 PRO from Olympus pairs the desirable 90mm-equivalent focal length with an ultra fast f/1.2 maximum aperture. The combination of the slightly narrow field of view and bright aperture enable producing distinct shallow depth of field imagery, and also suit working in difficult lighting conditions. 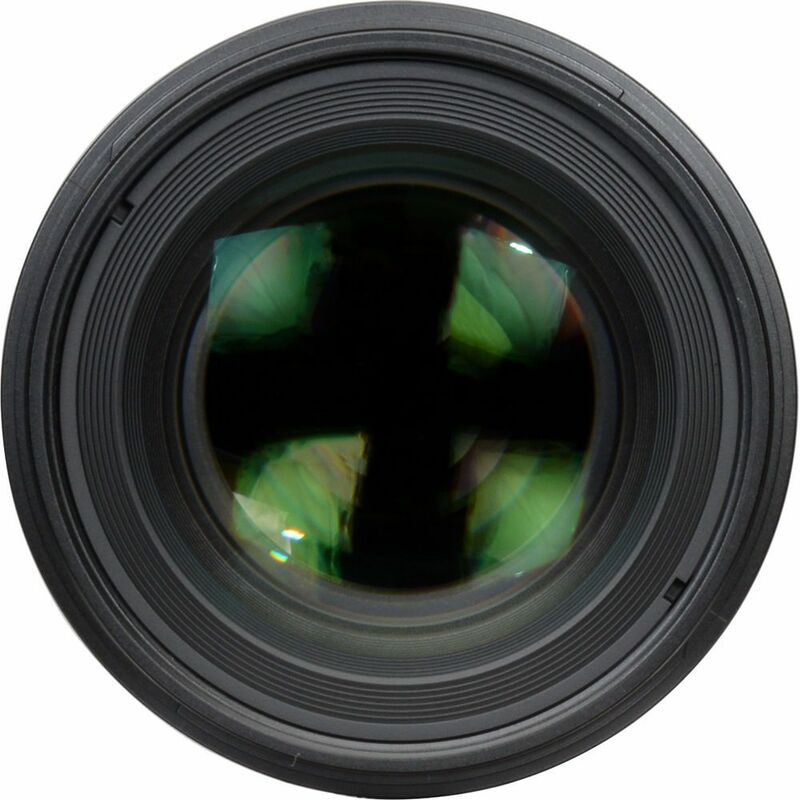 This lens is also characterized by its advanced 14 elements in 10 groups optical design, which incorporates low dispersion, aspherical, and high refractive index glass elements to control a variety of aberrations and distortion for great sharpness, clarity, and color fidelity. A nine-blade aperture is featured as well, to achieve a smooth bokeh quality when working with shallow depth of field techniques, and a Z Coating Nano has been applied to individual elements to limit flare and ghosting for improved contrast. 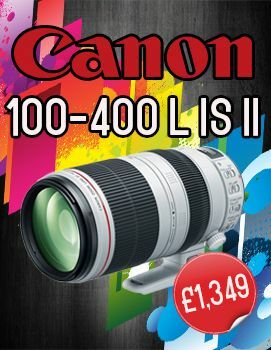 Portrait-length 45mm lens is designed for Micro Four Thirds mirrorless cameras and provides a 90mm equivalent focal length. Notably fast f/1.2 maximum aperture supports working in difficult lighting conditions and affords extensive control over depth of field for selective focus techniques. The complex optical design incorporates one extra-low dispersion element, four high refractive index elements, and one aspherical element, which all work in concert to control chromatic and spherical aberrations for improved clarity, reduced color fringing, and enhanced sharpness. An MSC autofocus system, along with an internal focusing design, provides quick, quiet, and precise focusing performance to benefit both still photo shooting and movie recording. Additionally, an MF clutch is used for fast changing to manual focus for more precise control.